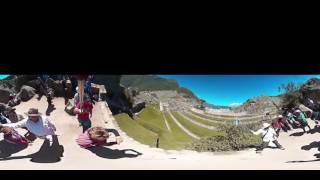 360° Flying http://www.youtube.com/watch?v=xeq_R7EcoGI&rel=0&vq=hd1080 KODAK PIXPRO SP360 ALL AROUND YOU: SP360, Handy size 360° Action Camera. Because of its portable compact size, about 41 mm×50 mm×38 mm, KODAK PIXPRO SP360 Action Camera can be installed on the popular radio-controlled model helicopter with four propellers. 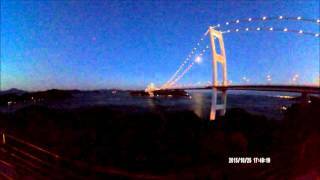 The helicopter flew over the lake, the ocean, and the five-storied temple where the height is about 50m from the ground. 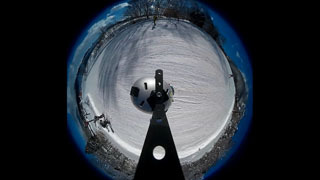 KODAK PIXPRO SP360 Action Camera with FULL HD quality enables you to take the view from the foot to the top of Mt. Fuji. 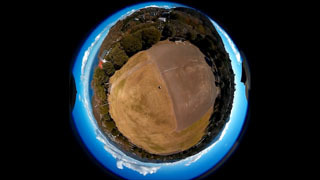 Full 360 degrees panorama view from the sky is now available without any stitching images. 【VR】360º Buckingham Palace, London. 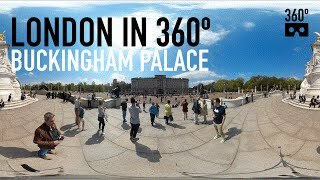 A 360º Video located outside a sunny Buckingham Palace.